Hey Educators! This November, queue up these classroom resources to teach students about Native American heritage, the value of conservation and recycling, the legacy of John F. Kennedy, and more. As always, follow us on Facebook, Twitter, Instagram and Pinterest for updates on daily Free Topics and other teaching inspiration. Have a great month! 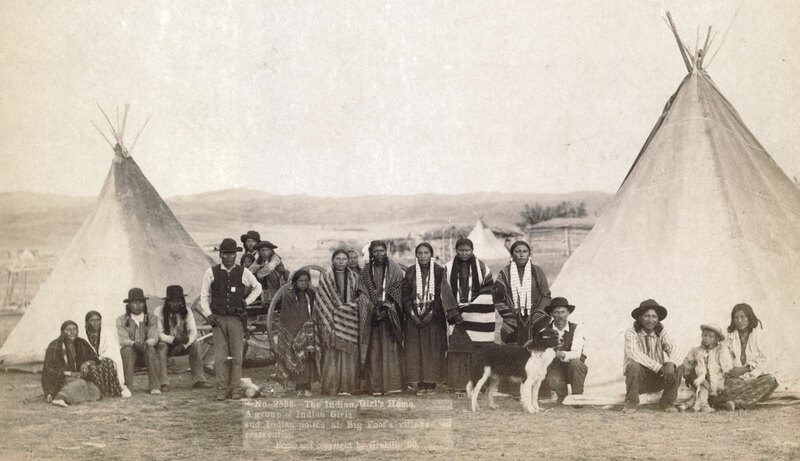 Highlight Native American icons during Native American Heritage Month with the following resources. 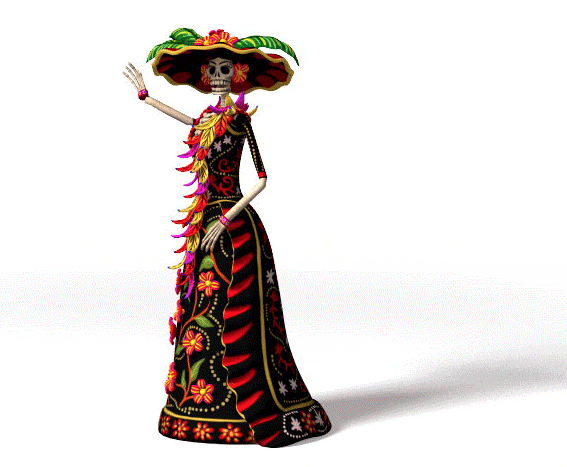 The Day of the Dead is celebrated around All Saints Day, on November 1 and 2. This holiday may seem sad or spooky. But it’s a fun time like Halloween. Children and adults wear masks or dress up as ghosts, skeletons, or witches. 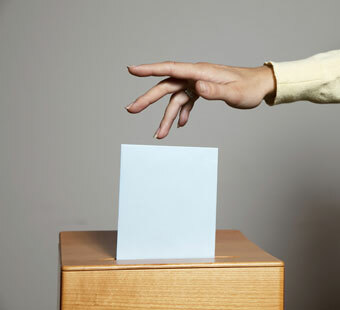 During the Midterm elections, all 435 seats in the United States House of Representatives and 35 of the 100 seats in the United States Senate will be contested. Let students read about The Legislative Branch to prepare for this important day. 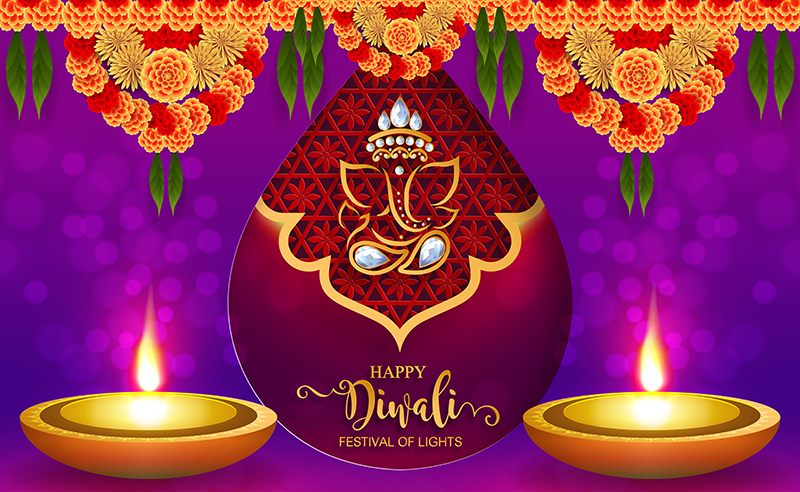 Diwali is India’s biggest holiday of the year and is referred to as the Festival of Lights. 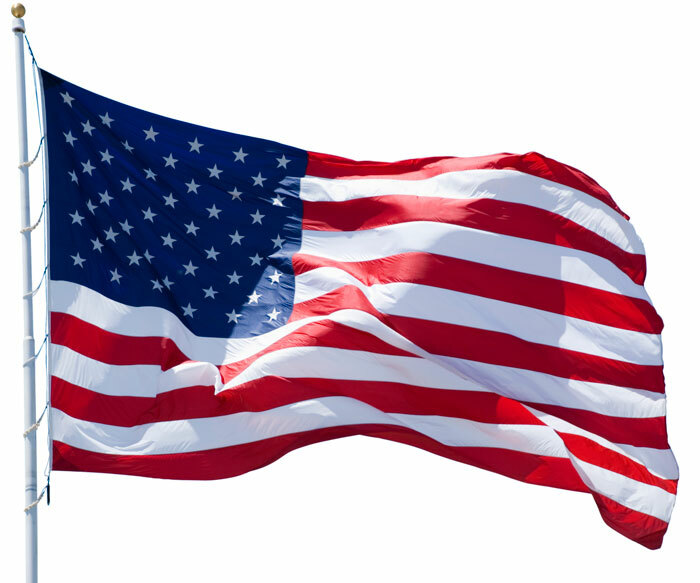 Honor the brave people who’ve served our country by spending some time with the following resources. Related Units: Washington D.C., World War II, Mid-20th Century in the U.S.
Cross-Curricular: Learning Activities to Teach about Washington D.C. In 1969, Apollo 12 launched from NASA’s Kennedy Space Center en route to the second moon landing. 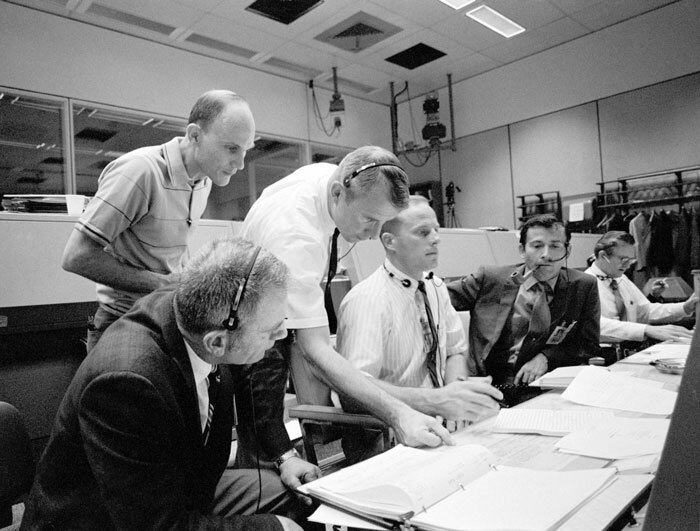 Students will be interested to learn that just 12 men walked on the Moon between July 1969 and December 1972. 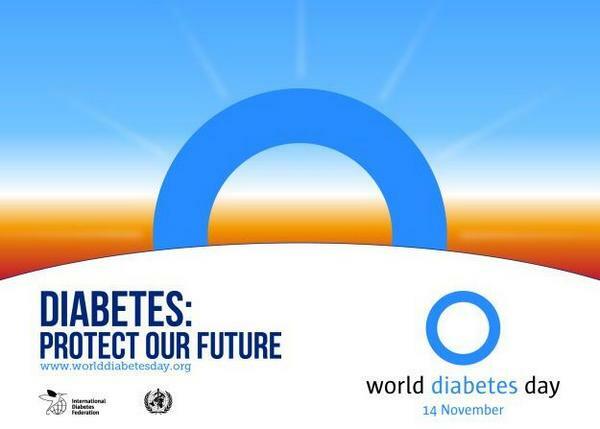 World Diabetes Day was created in response to growing concerns about the escalating health threat posed by diabetes. This year’s theme is Family and Diabetes. 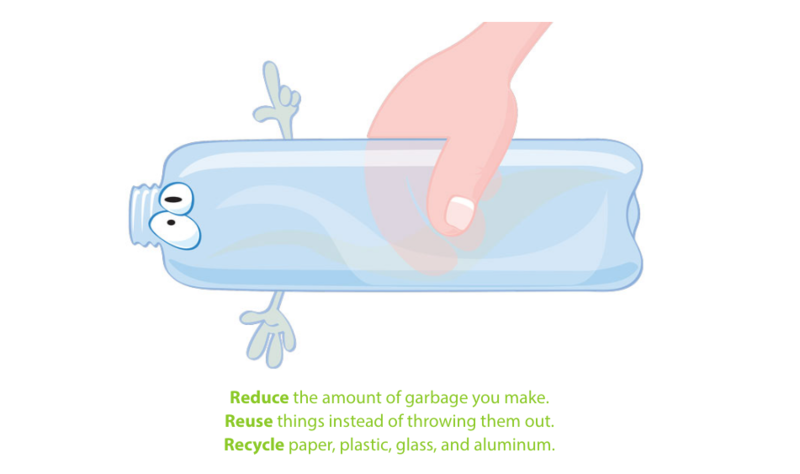 Use America Recycles Day to talk about trash with kids, with the following Unit and Activities. 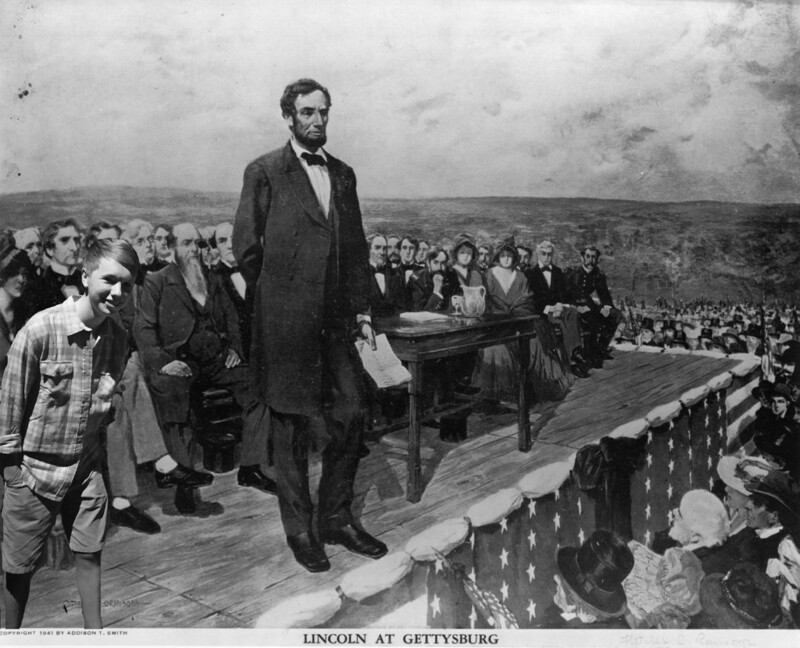 Abraham Lincoln gave the Gettysburg Address on this day 155 years ago. Learn more with the following resources. Related Topic: America During Lincoln’s Time, War! From 1895 through 1929, communications took a giant step forward. 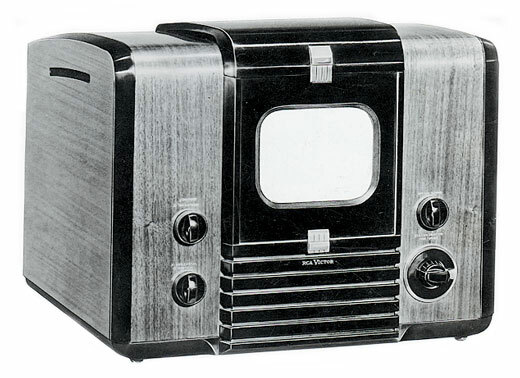 Two inventions made that great leap possible: first radio and then television. Celebrate World Television Day with the following Topic. 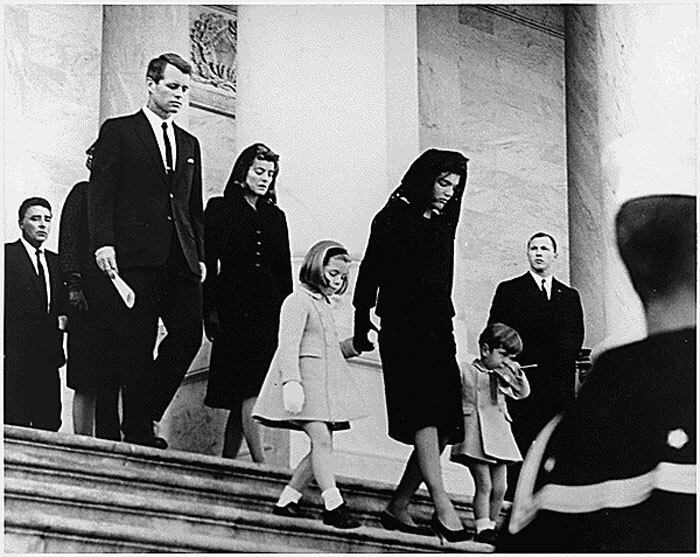 JFK was elected the 35th president of the United States and the first Catholic elected to the presidency. On November 22, 1963, he was assassinated. Let kids learn about his legacy with the following free mini Unit. Free Infographic: 8 Great Ways to be Thankful!